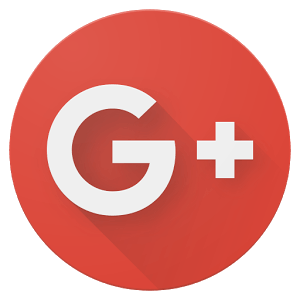 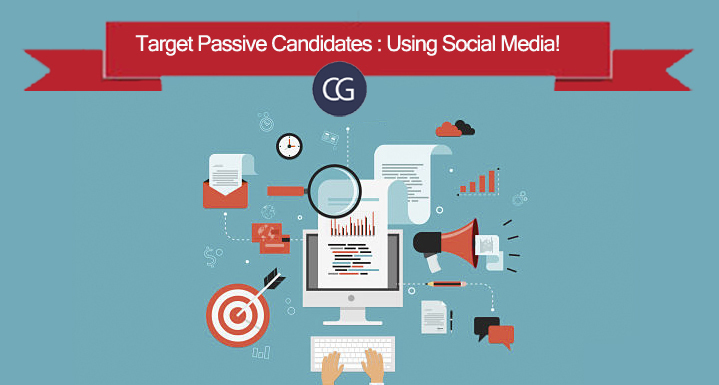 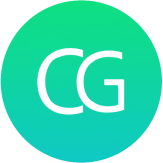 Target Passive Candidates : Using Social Media! 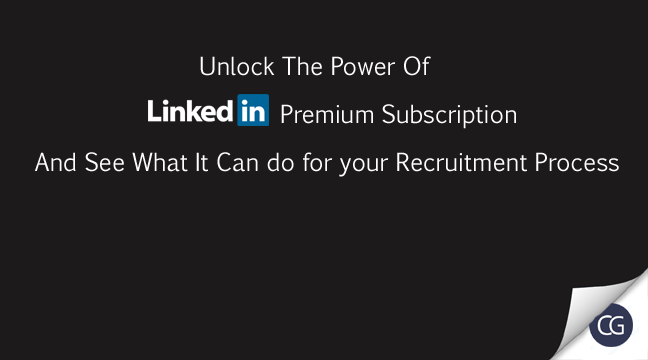 Extensions And Plugins For LinkedIn To Boost Your Usage. 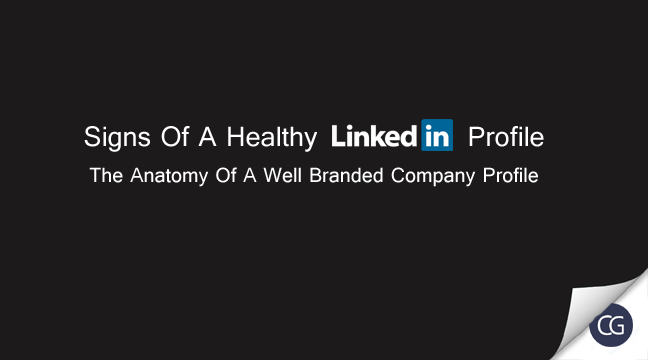 Signs Of A Healthy LinkedIn Profile- The Anatomy Of A Well Branded Company Profile. 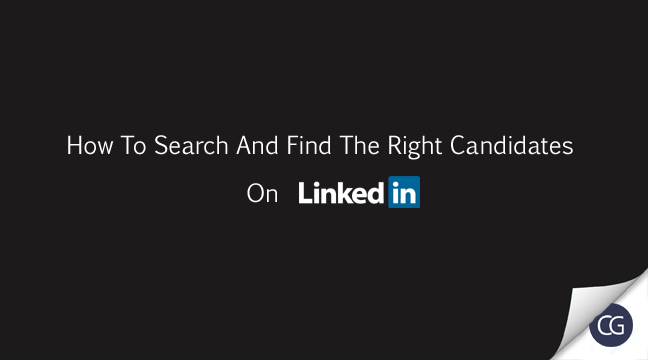 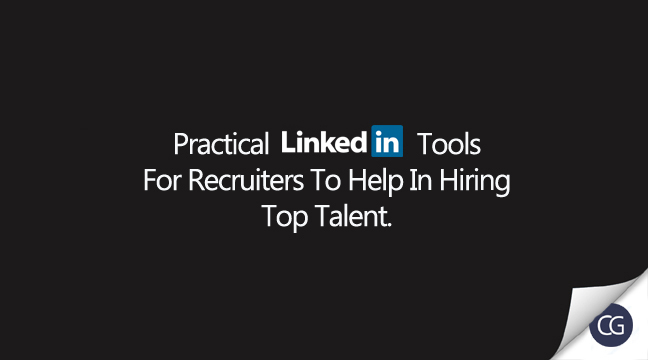 Practical LinkedIn Tools For Recruiters To Help In Hiring Top Talent. 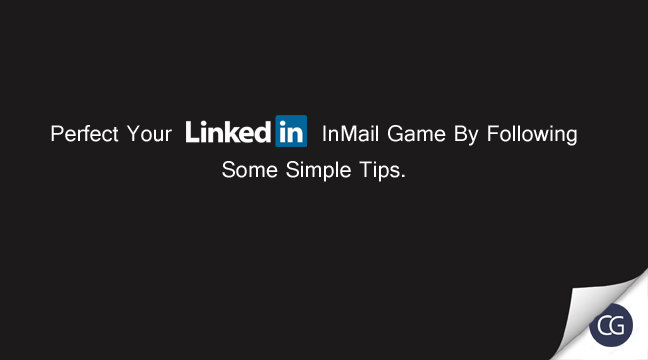 Perfect Your LinkedIn InMail Game By Following Some Simple Tips.